Meet on the parking lot at Octagon Pond (beside the old Paradise Town Hall). Runners of all experience levels and abilities are welcome. 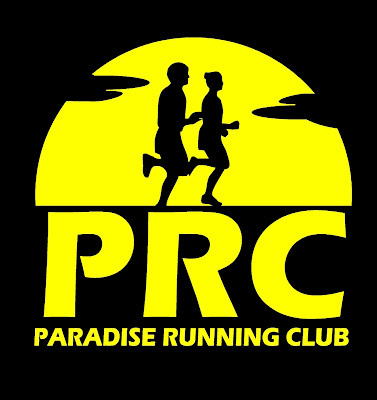 For more information contact paradiserunningclub@hotmail.com.